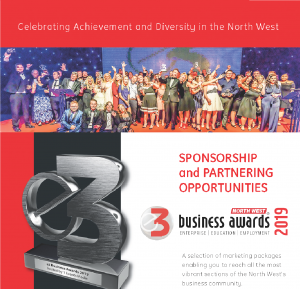 There are many benefits that can be enjoyed by taking part in the E3 Business Awards, which provide a platform for recognising and rewarding excellence amongst businesses of all sizes and from all sectors. 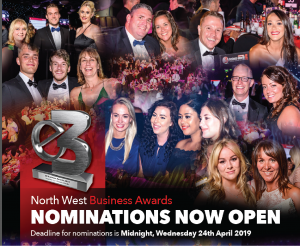 Winners, finalists and highly commended nominees can all gain useful media interest and publicity, raising their profile among some of the most influential people in the public, private and voluntary sectors. As a finalist you will benefit from pre-dinner photography and a 60 second video production that will be used for marketing and promotional purposes. With our active social media team, all finalists and winners will enjoy constant exposure via tweets, retweet, mentions and YouTube video promotions. 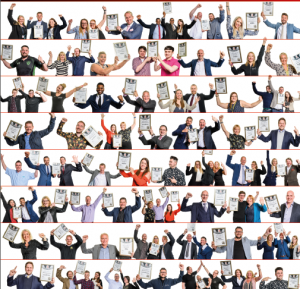 When the efforts of a business team are recognised and applauded, it can provide a big boost to staff morale and employee development. It gives the business the opportunity to reflect back and consider what and who contributed to its success and how this may be built upon in the future. Let your business stand as a shining example of what can be achieved. Be an ambassador for the North West and fly the flag for both the region and the country at large. A highly commended logo that award winners and notable finalists can display on their websites, email signatures and company stationery. A specially commissioned trophy will be awarded to every category winner!